Course Fee: $150 or $50 added on to any of our captains license courses. Sea Service:180 days of sea service on sailing vessel for Inland or Near Coastal with 360 days required for Near Coastal Masters. Types of Sailing Vessels - not allsailboats are a like. Learn the differences. 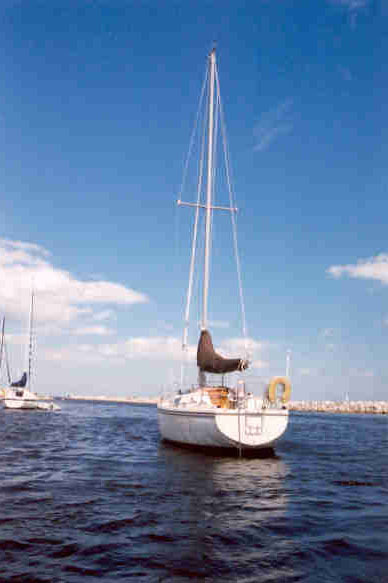 Rules of the Road - sailboats have several differnt rule than power boats. Locations: For online students, please visit our Proctor Site page for a list of approved proctor sites in your area.